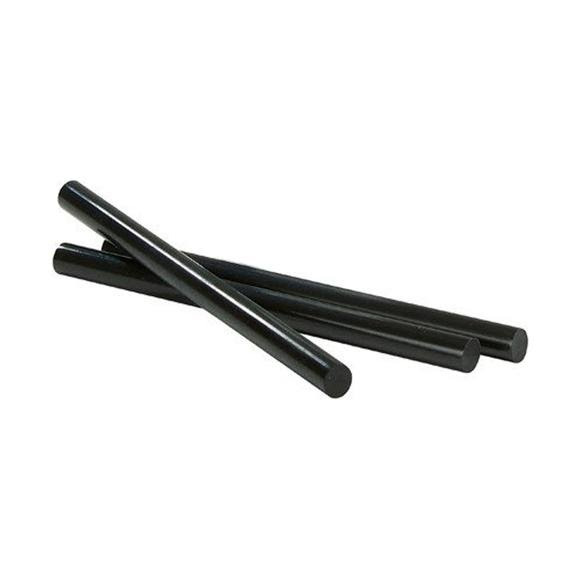 Sticks are 195mm x 11mm, each one provides plenty of ski and snowboard base repair material to help repair to your gear. Ski and snowboard repair sticks for professional, long lasting and reliable base repairs. For use with personal repair pistol RP100. Sticks are 195mm x 11mm, each one provides plenty of ski and snowboard base repair material to help repair to your gear. Ski and snowboard repair sticks for professional, long lasting and reliable base repairs. For use with personal repair pistol RP100.